Over the past decade or so, website development has evolved. From static HTML websites, to content managed websites such as WordPress, which allow you to update the content yourself, and over the past few years we have seen the rise of the mobile website. For those that regularly check their Google Analytics, and this should be every business, you’ll most likely see a trend in the number of visitors now viewing your website from some form of mobile device, such as a smartphone or tablet. In fact, on average, almost 48% of all website traffic now comes from mobile device searches, and in some industries, such as tourism and online stores, this figure is around 65% and growing every few months. For those in the tourism, real estate or online shopping business, not having a mobile-responsive website is like not having wheelchair access to a building with stairs. For those not sure of the difference between a standard site and a mobile responsive website, the easiest way to check is to view your website on a smartphone such as an iphone, or try an ipad, and see if your navigation changes to a more compact style navigation and the text stays a good size, or if everything gets tiny and hard to use. It’s incredible to think that many of the Sunshine Coast’s major tourism and accommodation websites are still in the old non-responsive format, which could literally be driving visitors to their competitors websites, and not just due to the layout of their website. In fact, more than 70% of all online travel and accommodation bookings are now searched, and booked, through a mobile device, and this is expected to increase to a whopping 80% by 2015. See, Google these days is smart. So smart in fact that it knows if your website is mobile-friendly or not, and if someone is searching your business niche from a mobile device then it tends to provide listings from businesses which have a mobile-responsive website, which makes total sense. You’ll also find if you regularly run Google Adwords campaigns, the quality ranking of your ads will also increase if you have a mobile-friendly website as more visitors will be more likely to navigate further through your website from a mobile device, which means you will be decreasing your website’s bounce rate. 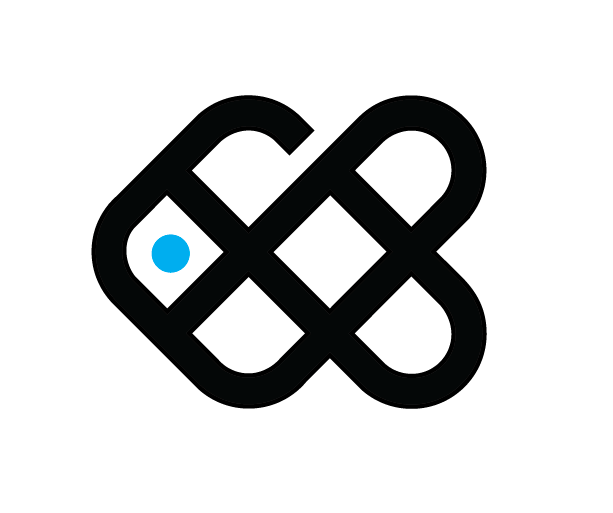 How do I find a mobile-responsive web developer? Wel, this is easy, just search for web developers and view their website from your smartphone or ipad and see if their own website turns mobile-friendly. If it doesn’t, then chances are they do not build responsive websites or do not understand the critical importance for a mobile website. 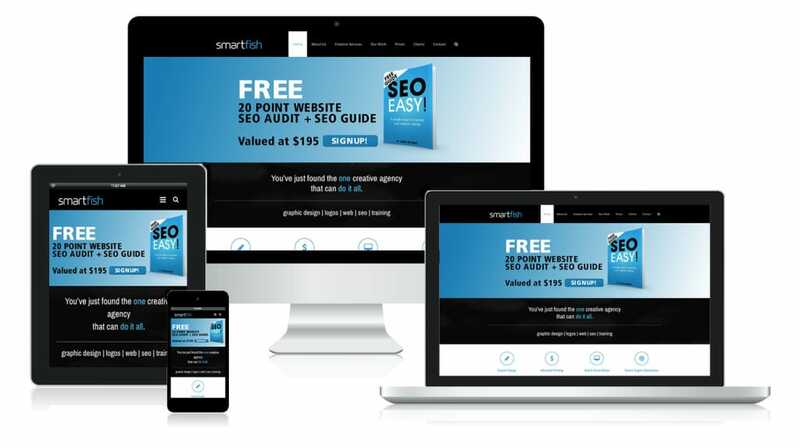 Smartfish Creative develop mobile-responsive websites now as the standard platform, and also provide mobile-responsive search engine optimisation on every website as part of the service. So if you need to get your website up to speed with the mobile world, and get more visitors to your website, make sure your website is mobile friendly.